Purchase the Fundraiser (grooming) Spa Special from Holiday House Pet Resort & Training Center for $30--half of the proceeds will benefit our organization! 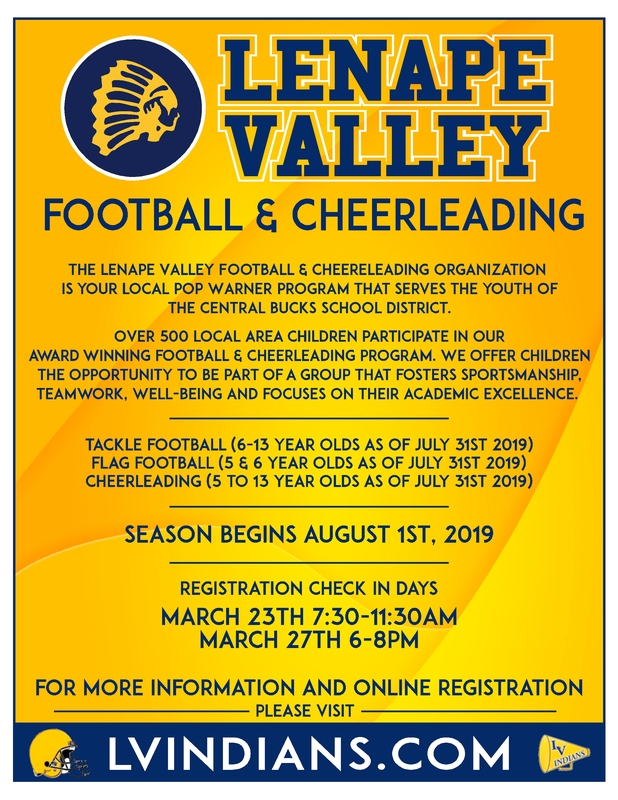 Thank you for supporting our organization by participating in this special fundraiser. 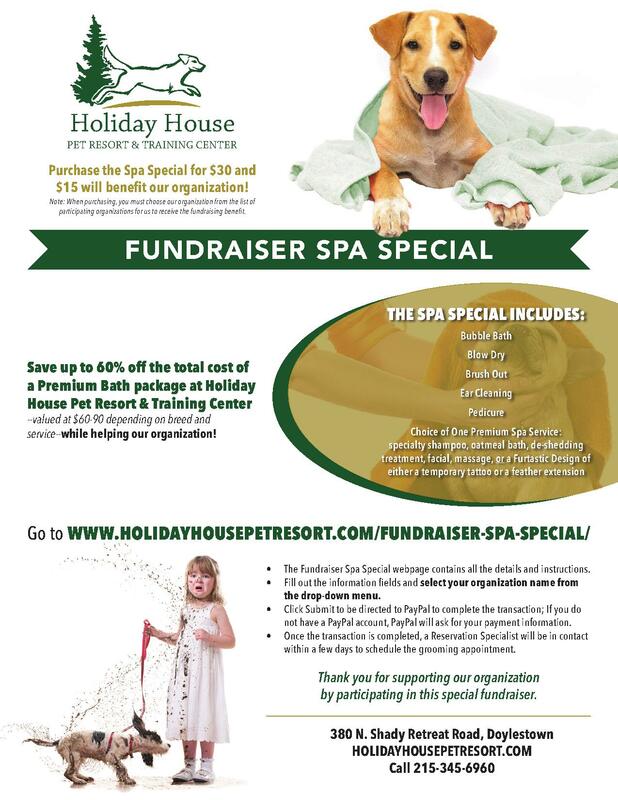 Purchase the Fundraiser (grooming) Spa Special from Holiday House Pet Resort & Training Center for $30--half of the proceeds will benefit our organization! You must choose our organization from the list of participating organizations for us to receive the fundraising benefit. Is your dog overdue for a bath? With this grooming spa special you’ll save up to 60% off the total cost of a Premium Bath package at Holiday House Pet Resort & Training Center--valued at $60-90 depending on breed-specific service! Receive a coupon for 25% Off a Full Groom at Holiday House Pet Resort's Spa on State when checking out from your Fundraiser Spa Special appointment. The luxury grooming spa is conveniently located in the Heart of Doylestown at 42 E. State Street. The Fundraiser Spa Special webpage contains all the details and instructions. Fill out the information fields and select your organization name from the drop-down menu. Click Submit to be directed to PayPal to complete the transaction; If you do not have a PayPal account, PayPal will ask for your payment information.